Ibiza-born, boho chic Flossy Footwear, popular in Europe for years, needed to break into the already crowded US market with their line of fun, exotic, strawberry- scented plimsolls. 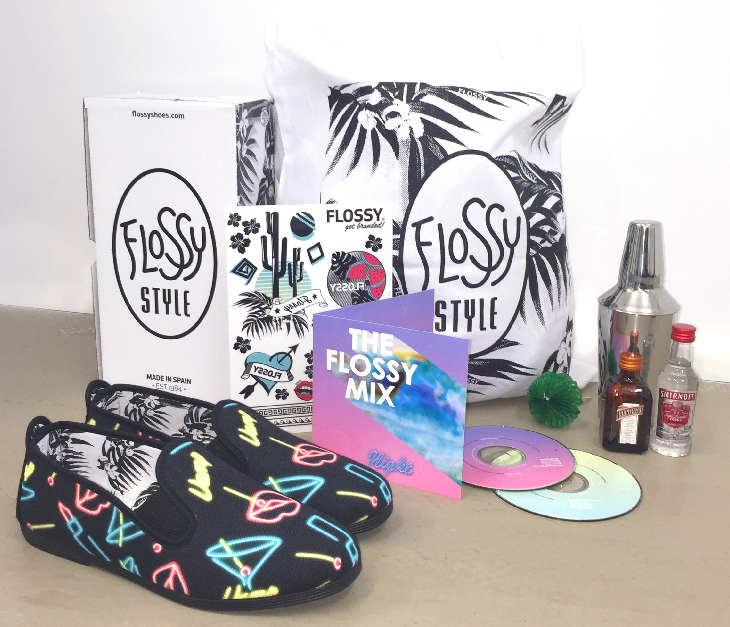 We introduced not only the shoes but a Flossy lifestyle experience – music, signature cocktail ingredients and style recommendations to social influencers and trendsetters who then happily engaged their millions of fans and followers across the country. 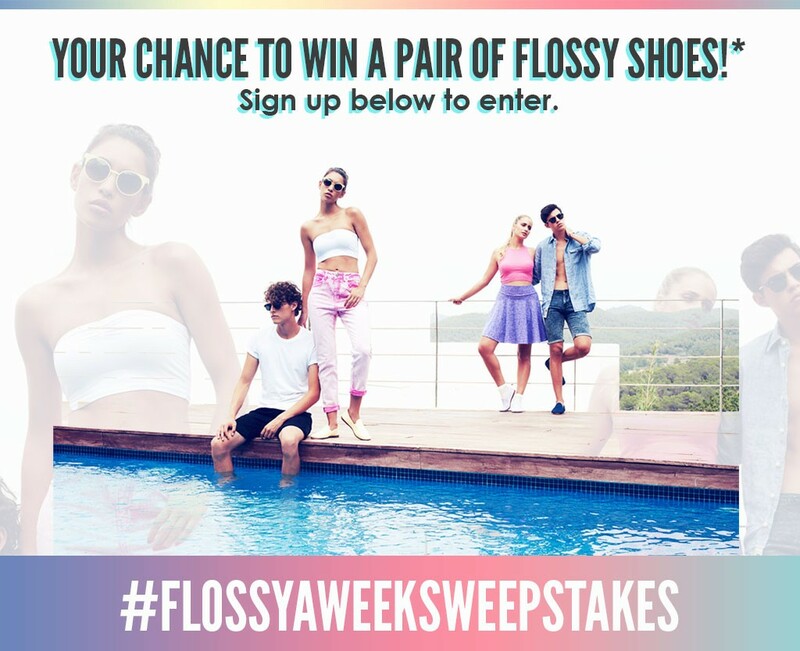 The Win A Flossy a Week Sweepstakes quickly followed giving new fans a chance to win a closetful of free Flossy shoes. And over 100 media requests from top-tier fashion publications.